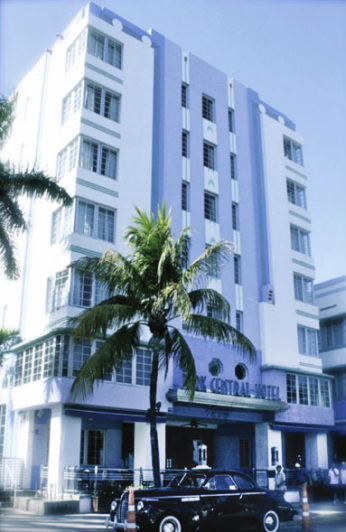 Lectures and demonstrations about antiquing take center stage at this year's 37th Annual Art Deco Weekend along Ocean Drive in Miami Beach, with several experts offering advice on how to select antiques from the Art Deco era. Presenters include Gary Sohmers, an appraiser for 13 seasons of the "Antiques Roadshow" program on PBS; Rick Emmet, of the International Appraisers Association and an expert in French and American Art Deco; and Gary Moss, former owner of Kenmore Cards sports memorabilia shop near Fenway Park in Boston. Moss will discuss the history and evolution of toys from the 1920s through 50s. The presentations are just part of the eclectic mix of music, food, children's activities, antique cars, fashion shows, tours and street entertainment that the festival has been presenting since 1978 in the city's Art Deco Architectural Historic District. Ocean Drive is closed each year for the festival, which takes place along the edge of Lummus Park. More than 140 vendors will offer items including vintage clothing, art and jewelry. New this year is the Antique Experience tents at 11th Street. One tent features Art Deco antiques while the other will house mid-century Modern furniture. The theme of this year's festival is "Play," featuring a children's playground, an antique toy exhibit at the Welcome Center and the Kid-at-Heart Film series. The "Arf Deco" dog parade returns on Saturday as well. Walking tours of the Art Deco District, a mainstay of the annual festival, will be led by architects, designers, preservationists and historians. All are trained at the Tour School held twice a year by the festival's sponsor, the Miami Design Preservation League. 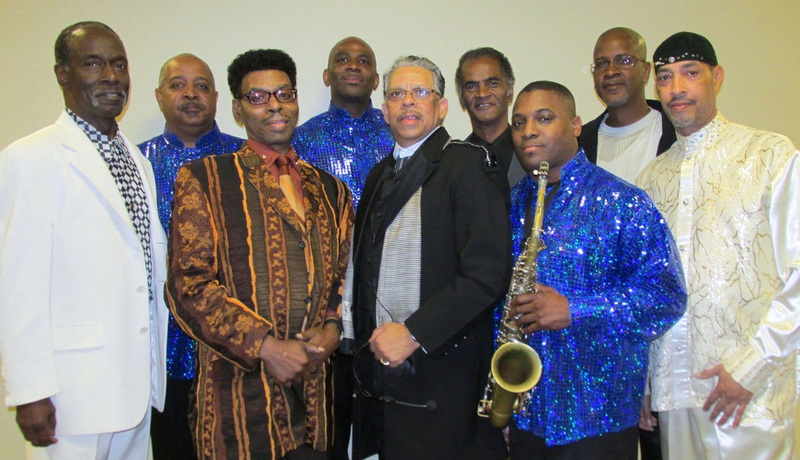 The Ohio Players will perform a free show at the Tampa Bay Black Heritage Festival on Jan. 18.